Demolition — Rice General, Inc. Follow rigorous safety standards to protect your site, your employees and our own workers from unnecessary injury. 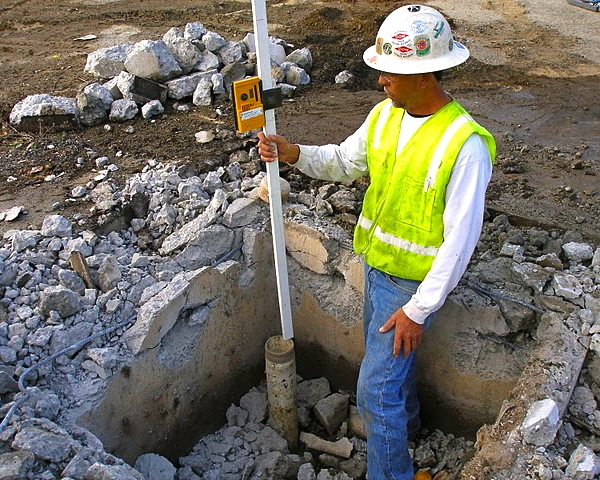 Carefully haul waste away from your site and deposit it in an appropriately sized, solid structured receptacle. Recycle your site waste whenever possible. Work with licensed local waste dumps – professional, EPA standard following companies – to remove your site debris quickly and legally. No one likes staring at a huge dumpster filled with trash. Our seasoned, HAZMAT- OSHA certified team believes in leaving your site better than we found it, and we’ll work fast to have your debris removed in a flash. When you work with RICE, each Demolition project is finished only when the last scrap of materials leaves the site.